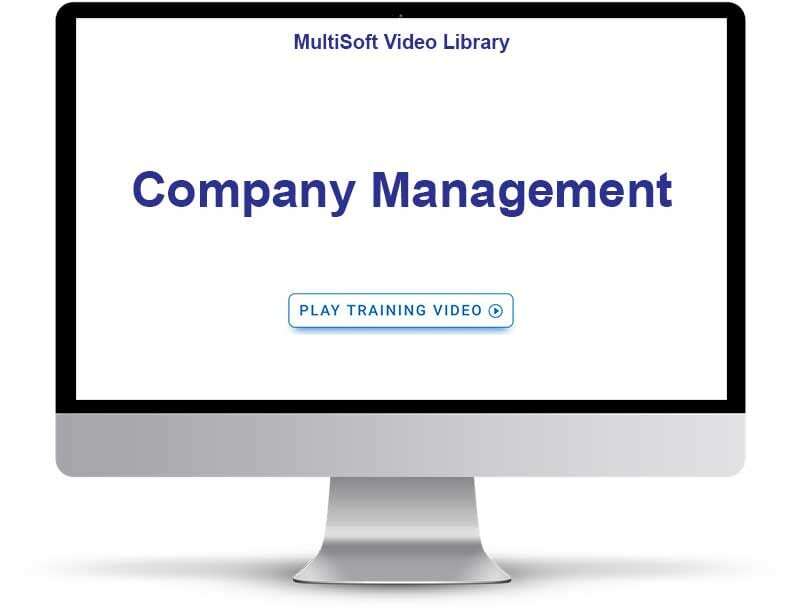 The Company Management areas allow you to configure several essential items that are important to the general setup of the company. Need to update your address globally? Phone number, or email address? Maybe you have a new company logo you want on your invoices? Wouldn’t it be nice if you could quickly change these items in one location? With MarketPowerPRO, you can. Edit all of your company information such as address, phone, email, upload your logo as well as setup RMA acceptance, packaging & handling settings, distributor pricing options and more. No more spending hours, days or weeks looking for every instance of an address or phone number in your website. From one location you can update every detail about your company contact information. Do you have information that changes on a weekly or monthly basis? Such as top distributors, names of National Sales Directors or conference call numbers and times? Add your own mail merge variables that can be used in the MarketPowerPRO content management system. The Genealogy Viewer is an incredible tool that allows your distributors to analyze data related to activity in their downline on a level by level basis. Best of all, you control what is and is not shown via this area. You’re in it to collect money and the Financial Settings area is where you go to setup merchant accounts and payment gateways. The shipping vendor(s) and/or methods that you would like to use in the system are setup here. This is where you go when you want to configure the data that should be collected at the time of distributor enrollment.